First time? Type in new password. Not a subscriber yet? Click here to join! The full version of this page is available to TFL subscribers. Subscribe for only $68/year for full access to all content. 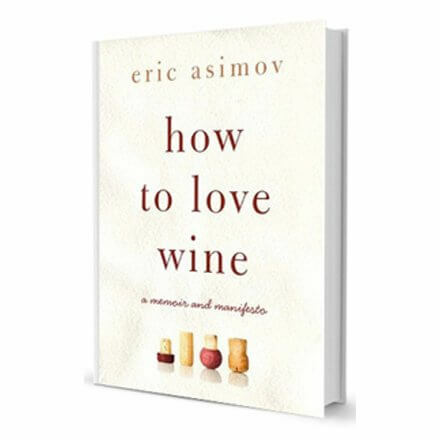 For wine curious at every level, and especially fans of the New York Times wine critic.